BeerHugz is a stylish, luxurious, and ergonomic beer bottle and can holder. 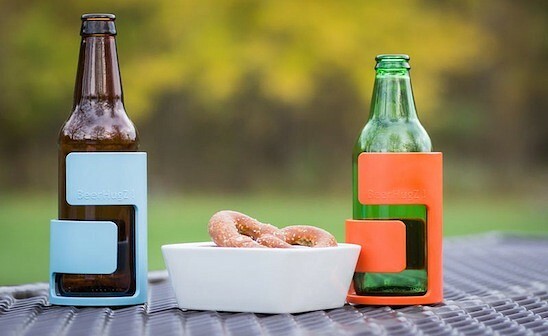 What sets this product apart from other coozies on the market is the design. The unique design is the result of observing how beer drinkers hold their beer bottle or can. 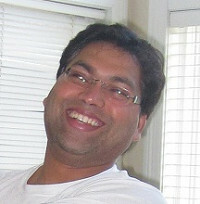 BeerHugZ has two main holding positions at the mid portion of the bottle and the lower section of the bottle/can. The inside of BeerHugZ is lined with foam to keep the beer cold and prevents hands from getting cold or uncomfortable. The sturdy base prevents your beer from flipping over and also acts as a bucket to prevent condensation from dripping out onto your table or home décor. Drinking beer is one of those acts that millions of people and enjoy the BeerHugZ is designed to make cracking open a cold one even more enjoyable! Cheers! BeerHugz is a stylish, luxurious, and ergonomic beer bottle and can holder. What sets this product apart from other coozies on the market is the design. The unique design is the result of observing how beer drinkers hold their beer bottle or can. BeerHugZ has two main holding positions at the mid portion of the bottle and the lower section of the bottle/can. The inside of BeerHugZ is lined with foam to keep the beer cold and prevents hands from getting cold or uncomfortable. The sturdy base prevents your beer from flipping over and also acts as a bucket to prevent condensation from dripping out onto your table or home décor.